The work of Montréal artist Matthew Schoen extends towards various media such as video, installation, and electroacoustic music. In his work, he explores interactive systems with which he has created several live video and sound performances. These have been presented at the Akousma festival as well the Codes d’accès concert series. 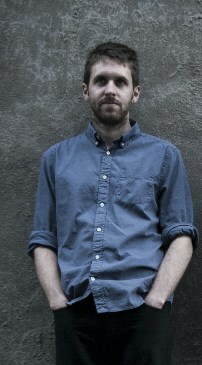 He was recently featured at the San Francisco Tape Music Festival and the OFF Interference festival in Poland. He has previously collaborated with dance and theatre productions and is a founding member of the Soundwich concert series, promoting young talent in experimental music.